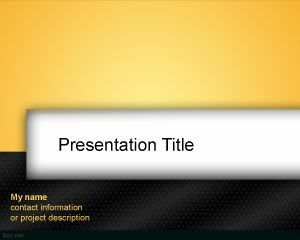 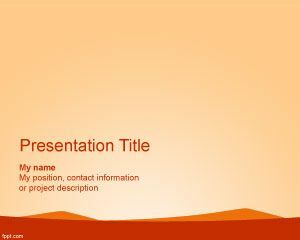 This free Wild West PowerPoint template is a free orange template for wild west presentations. 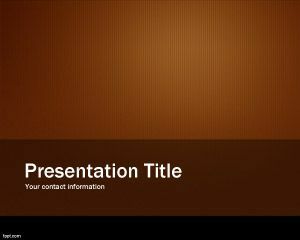 This free wild west background for PowerPoint is a free PPT template for old west presentations. 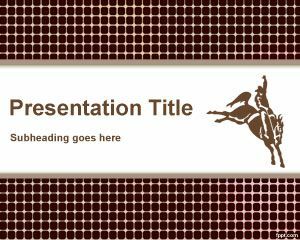 You can free download wild west template for presentations an orange touch. 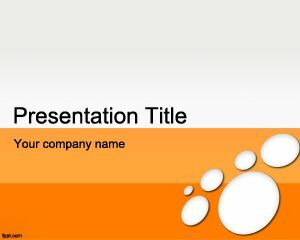 You can download more orange PowerPoint templates from the color section. 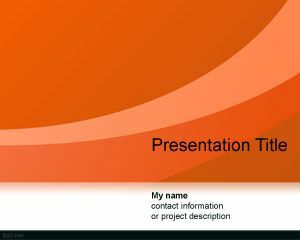 Free PPT template with orange template background for Microsoft Power Point is a simple PPT template perfect for wild west presentations.